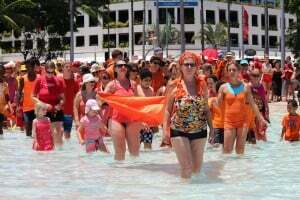 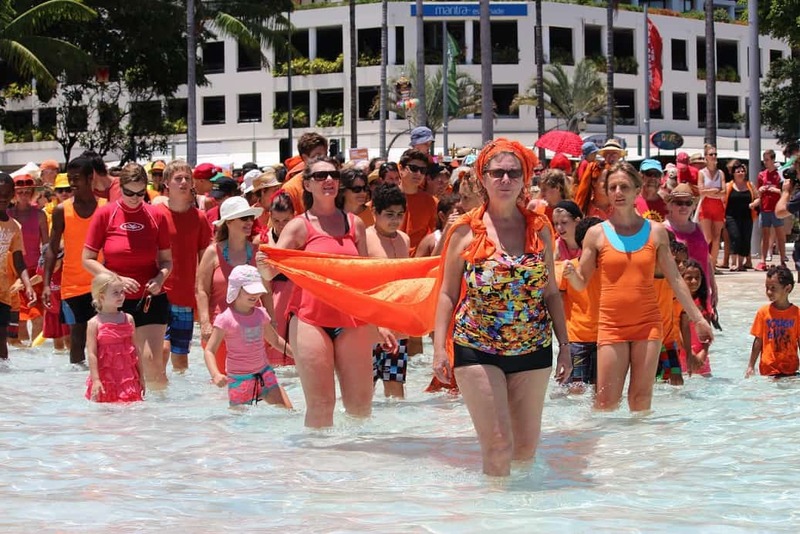 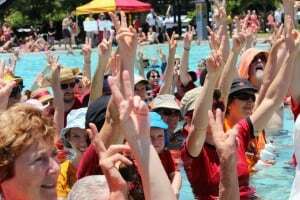 Congratulations to GetUp Cairns and everyone who participated in the successful Global Cooling Party at the Esplanade lagoon last weekend! 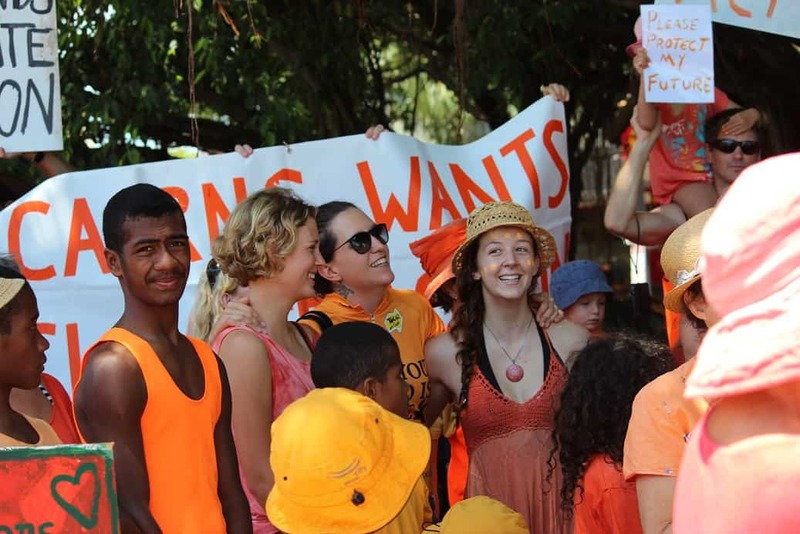 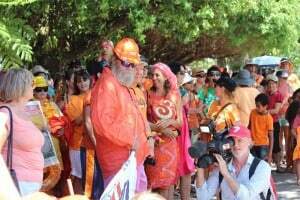 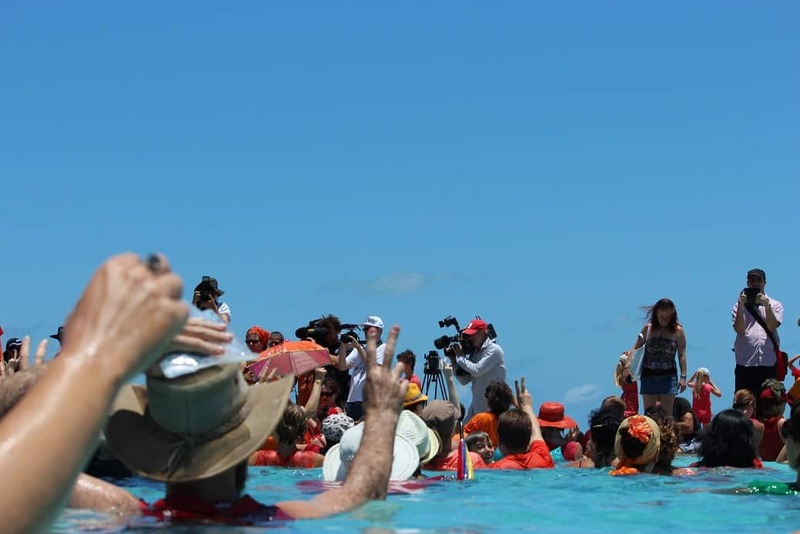 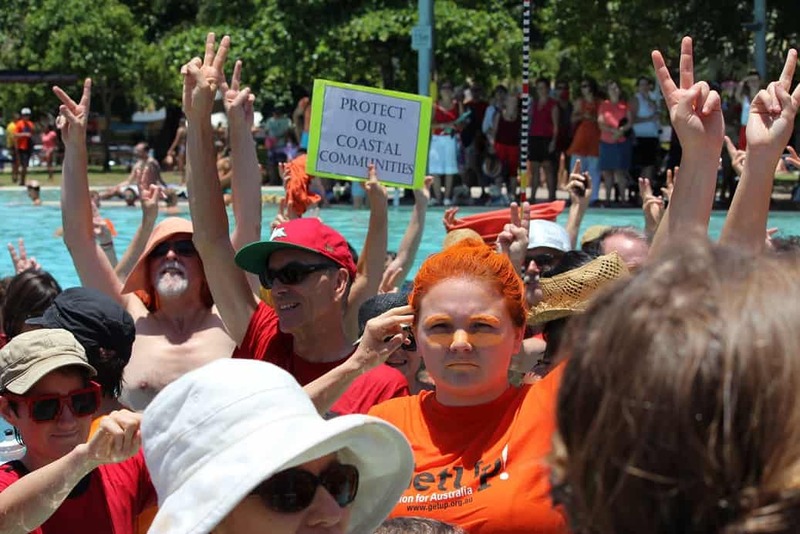 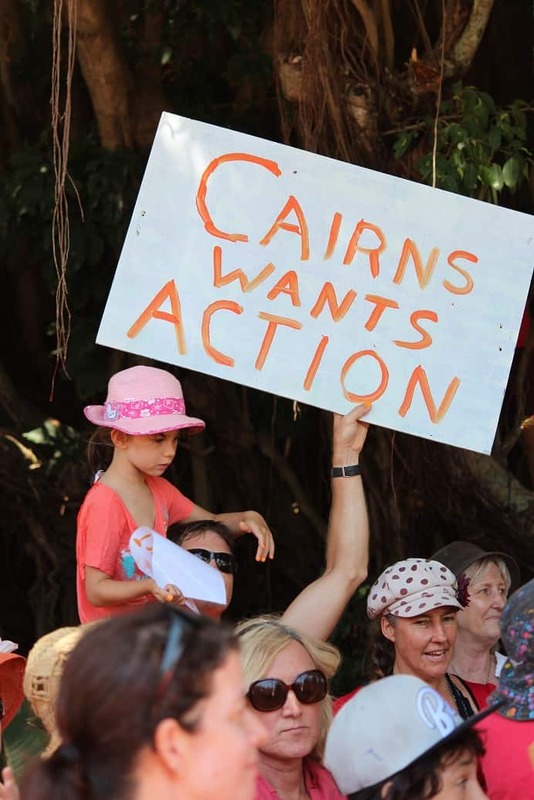 Over 400 Cairns residents joined thousands of Australians nationwide on November 17, 2013 to call for stronger action on climate change. 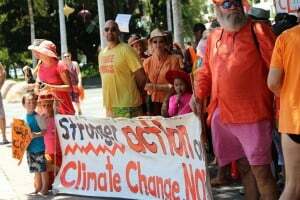 The last month was the hottest on record! The last 12 months were the hottest on record! 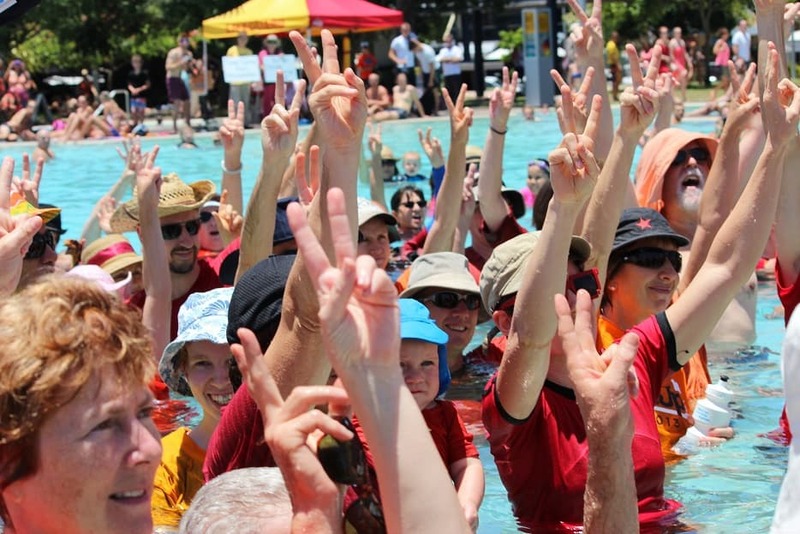 The last summer was the hottest on record, breaking 120 records! 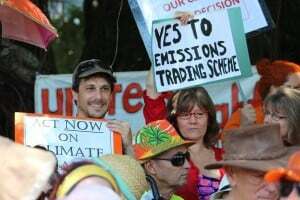 We need to immediately increase Australia’s emission reduction target, keep the price on carbon to drive innovation and reduce emissions, and commit to long term funding for the most vulnerable climate change affected countries.